This tea house is a few hundred years old. The tea was very good. 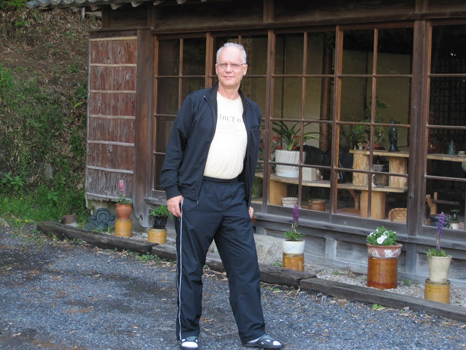 We were surrounded by old huge Bamboo groves. 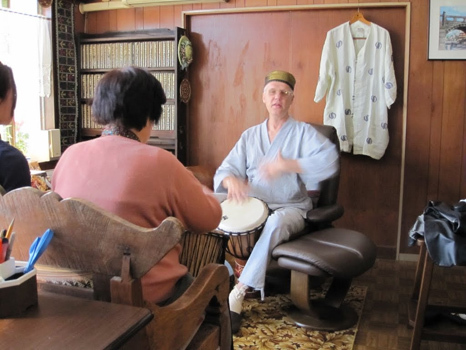 We drummed in the Mishima house. It was an honor.